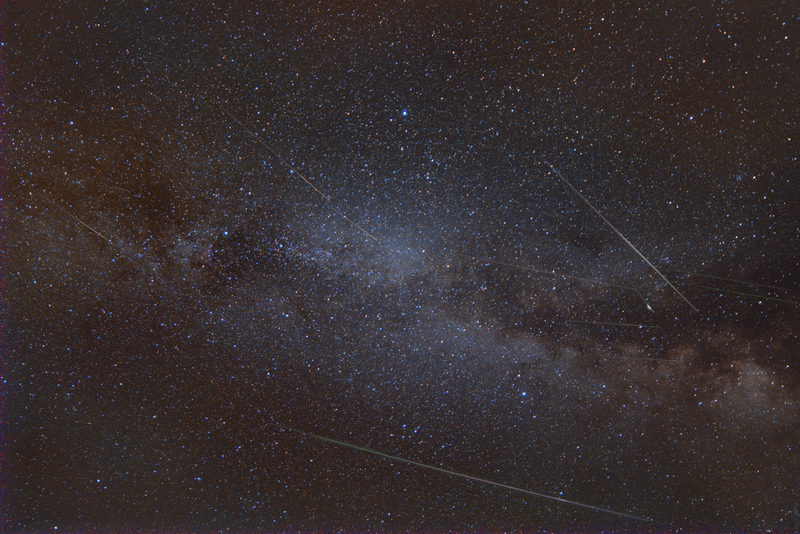 This is my first attempt at imaging a meteor shower. This is a composite image taken on the evening of 8/11. Exposures were 20s at ISO1600 covering approximately 3 hours.